Owning and maintaining a vehicle can be expensive and time consuming. You can quickly spend a small fortune just on basic maintenance, and when other repairs rear their heads, it can become even more expensive. It doesn’t have to be that way, though. While there’s no replacement for a trusted mechanic, there are quite a few repairs and services that you can (and should) do on your own. 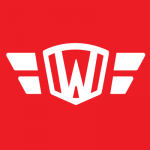 It’ll save you money in the long term, and help you learn more about your vehicle at the same time. 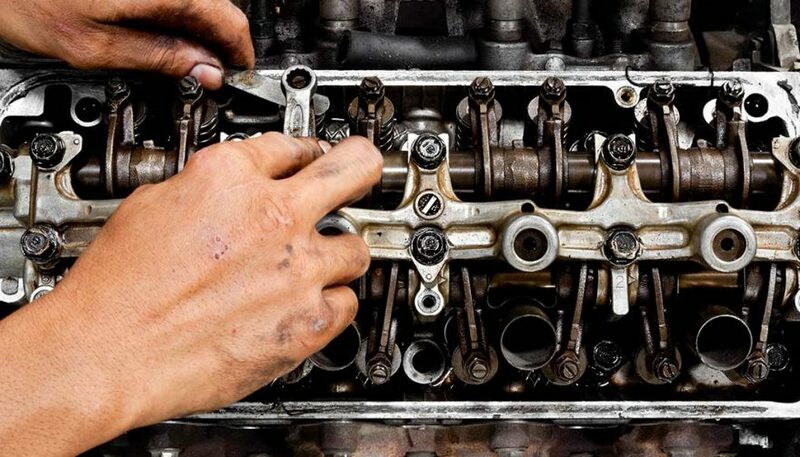 Here are 10 DIY car repairs that you shouldn’t need a mechanic for. 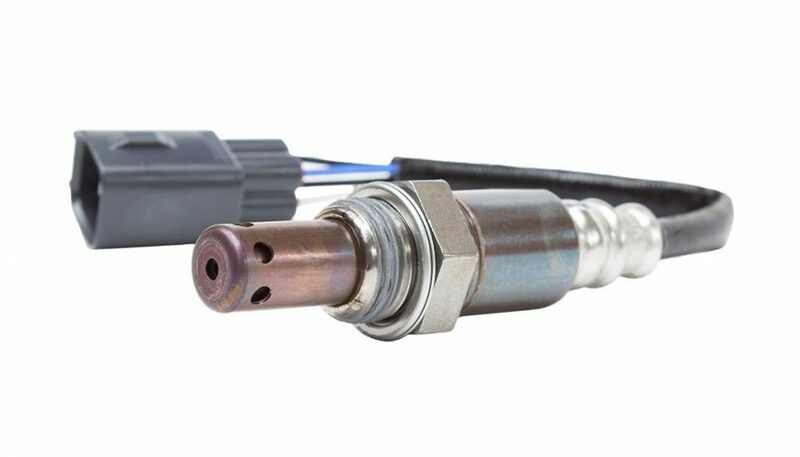 Oxygen sensors play an important role in your exhaust system, but like all other components, they’ll eventually fail over time. Thankfully, they’re one of the easy diy car repairs. 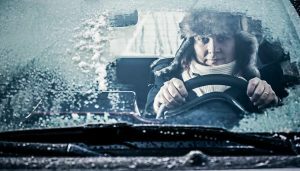 First, figure out which sensor has failed – if your car only has one, then your job is that much easier. You can usually do this with a code puller (connect it to the OBDII connector under the dash and read the computer code). Rent an oxygen sensor socket from an auto parts store, and make sure you have a ratchet to fit and a new oxygen sensor. Disconnect the wiring harness, and uninstall the failed sensor. Tighten the new one in place, and reconnect the wiring harness. That’s all there is to it. Having the check engine light come on can be stressful, but you don’t necessarily have to pay for having that code checked. There are plenty of places that will do it free of charge (AutoZone, for instance), and you can buy your own code puller and check it on your own. That should save you between $30 and $50 over repair shop fees. Got an hour or two to spare? 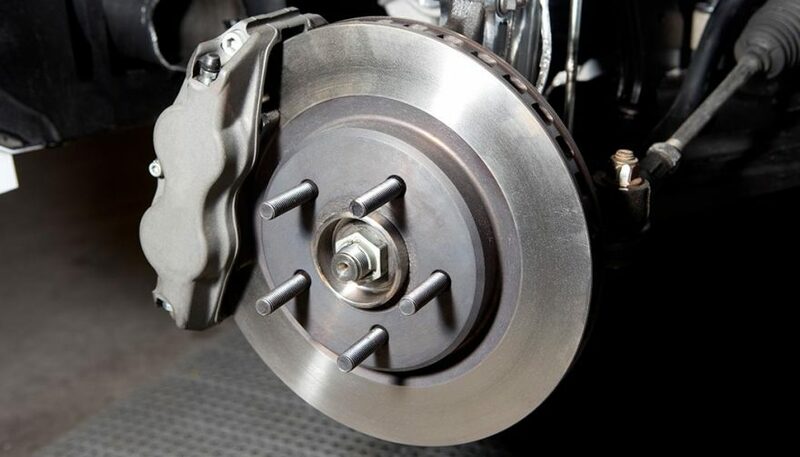 If so, there’s no reason you should pay to have your brake pads replaced. You’ll need a set of jack stands, the replacement pads and some free time. Just jack up the front end of the car, secure it on jack stands, remove the wheels, remove the brake caliper and remove the old pads. Install the new pads, and then reassemble the caliper (don’t forget to slowly depress the piston). Be sure to check the brake fluid level in the master cylinder when you’re done these DIY car repairs. While you’ll have to pay for the battery itself, there’s no reason to pay for installation for this entry in our list of DIY car repairs. 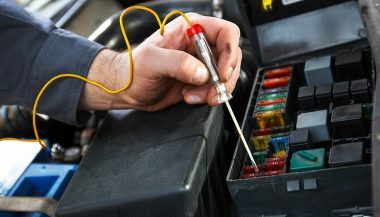 Make sure you have a jump box (basically, a portable battery) and connect it to your terminals before removing the old battery – this will save your radio presets and other information. Remove the terminal connectors and the battery hold down. Take the old battery with you to the store to avoid paying a core fee. Install the new battery (make sure it’s rated for your make and model), reinstall the hold down, and reattach the terminal ends. Seriously, why are you still paying for oil changes? 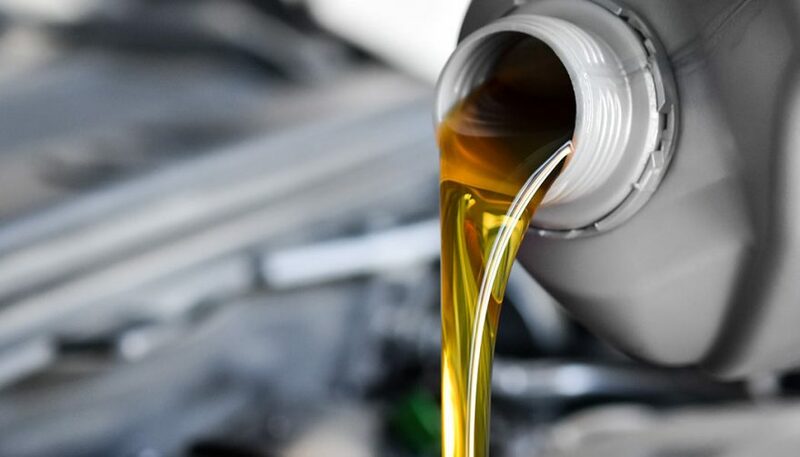 All you need to do it on your own is a new filter, enough oil to fill the crankcase, a catch pan for the old oil, and a wrench or socket and ratchet. Open the hood, and remove the oil filler cap. Slide under the car and position the catch pan under the oil drain plug. Remove the plug and set it aside. Once the oil stops draining, replace the plug (with a new washer if necessary), and wipe it down. Now remove the old oil filter (with the catch pan under it). Let the oil drain, and then lubricate the gasket on the new filter with clean oil. Install the filter and you’re ready to start filling the engine. Add enough oil that it shows full on the dipstick, and then crank the engine to fill the filter. Recheck the level on the dipstick, and top off as necessary and you’re on to your next DIY car repairs. If you have a set of jack stands and somewhere flat to work, there’s no reason you can’t rotate your own tires. Jack up one side of your car and use jack stands to support it (you can also use two jacks if you prefer). 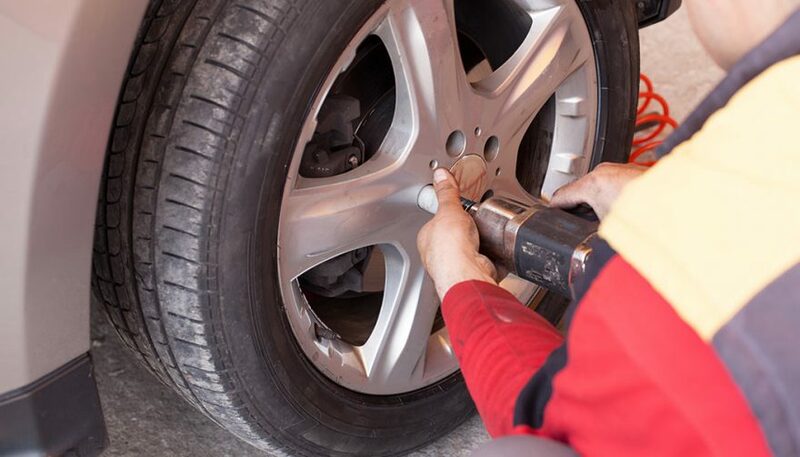 Before lifting it clear of the ground, loosen the lug nuts on both wheels. Get the tires clear of the ground, remove them, swap them front to back and reinstall them. Tighten the lug nuts (but not completely), and lower the car so the tires make contact with the ground. Finish tightening the nuts, and then repeat the process on the other side of the car. 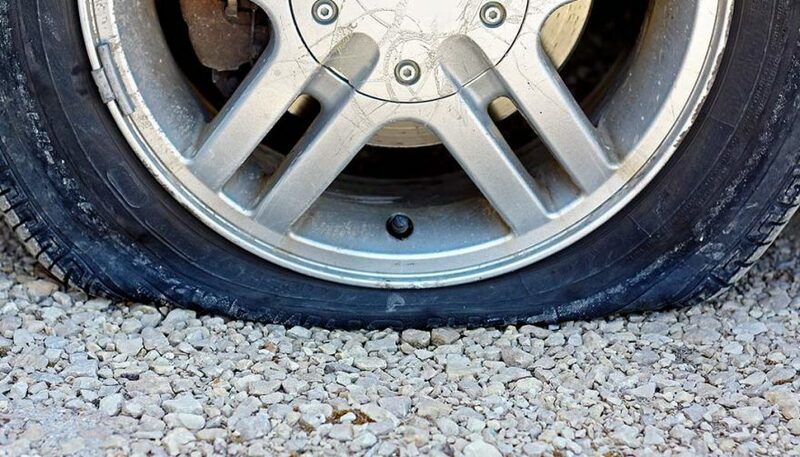 And when you’re rotating your tires, do a little tire dry rot prevention to keep them working properly. 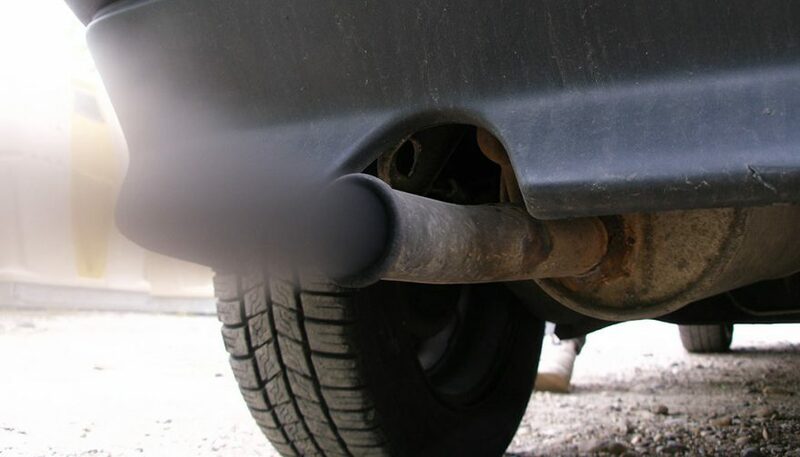 Mufflers dampen the sound of your exhaust and help with emissions, but they wear out over time. Replacing one isn’t particularly difficult. You’ll need to make sure you have the right replacement, and enough room to get under the car (a set of jack stands will work). Locate the mounting location on the exhaust pipe, and uninstall the two bolts. Remove the hanger that secures the assembly to the underside of the car. Install the new muffler and put everything back the way it was. Not all flats can be repaired on your own, just as not all punctures can be repaired professionally. However, if it’s something simple like a nail close to the center of the tread, you can do the job yourself with a plug kit and a little water and soap (used to check for leaks after installing the plug). There’s nothing particularly hard about changing your spark plugs and wires. Make sure you have a decent set of wires and the right plugs, and that you know the gap needed. You’ll need a spark plug socket and a ratchet (and probably an extension). Pay attention to the firing order of the wires. 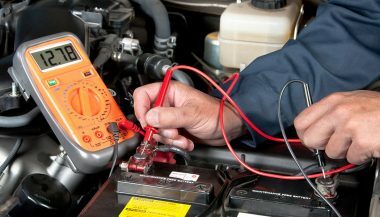 It’s best to replace the wires and plugs one at a time to keep the firing order correct when you’re trying these DIY car repairs. 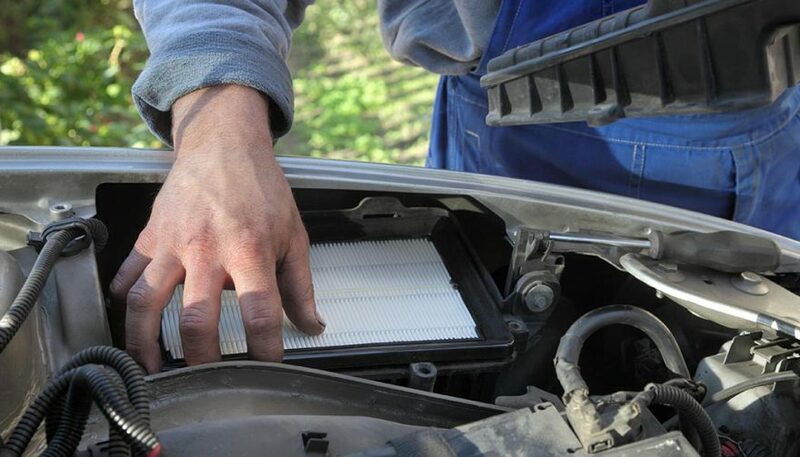 Most shops don’t actually charge to replace an air filter, but you can save money by buying the replacement yourself (they’re cheaper than what you’ll be charged at a shop or dealership). Locate the air box on the passenger side of the car, and open it. It’s usually held closed by clips, but sometimes by metal screws. Once open, remove the old air filter and install the new one. Close everything back up. There’s no reason to take your car to the shop for every little thing that goes wrong. Save yourself time and money with these DIY car repairs. 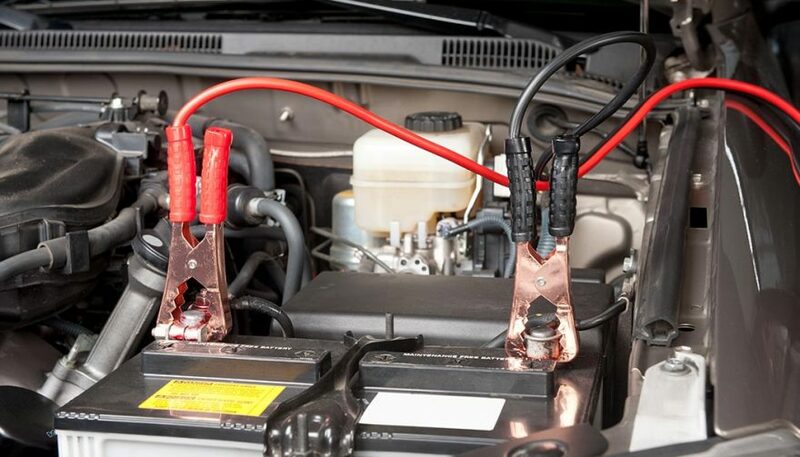 These three easy automotive electrical projects will eliminate the mystery and give you confidence to tackle bigger electrical projects on your car. Auto parts stores on Saturday mornings can look like they are hosting 12-Step meetings. Men are discussing car electrical problems that they can’t solve. Dead Battery or Do You Have a Bad Alternator? 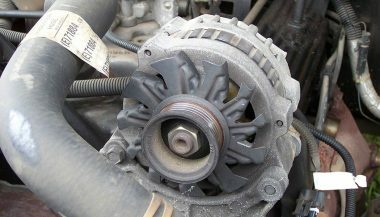 Aside from a dead car battery, there are other signs of a bad alternator. Here are some indications and how to test an alternator.